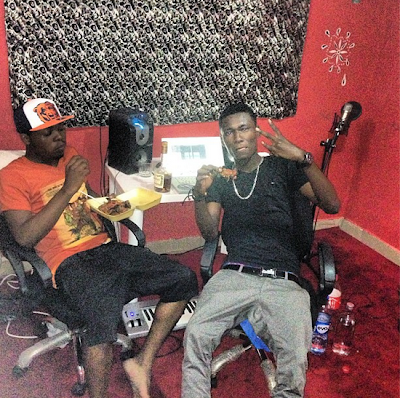 Olamide and Phenom...hmmm that's murder. At this point we all know that Olamide will kill anything he is on and Phenom will come hard with the punchlines. 'The Game' is another dope track which was produced by Pheelz.